While history may have been written by the victors, it’s been reexamined by Noam Chomsky. One of America’s preeminent intellectuals, Chomsky has built a prodigious career tirelessly casting a critical eye on America’s past and present misdoings. In fact, what’s most astonishing about Chomsky is his egalitarianism. Critical of both Republicans and Democrats, the 86-year-old dissident sees beyond party lines. His persistent, decades-long disparagement of free-market capitalistic shortcomings has spawned a new wave of empowered Americans, including potential presidential candidate Bernie Sanders. 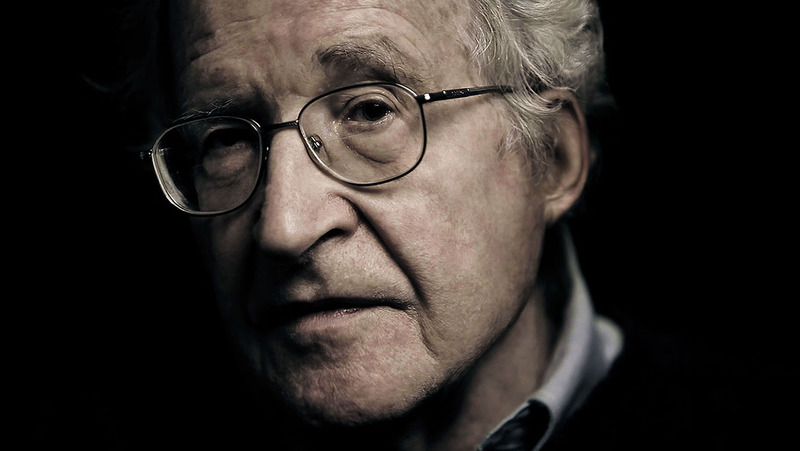 REQUIEM FOR THE AMERICAN DREAM is the definitive discourse with Chomsky on the defining characteristic of our time – the deliberate concentration of wealth and power in the hands of a select few. 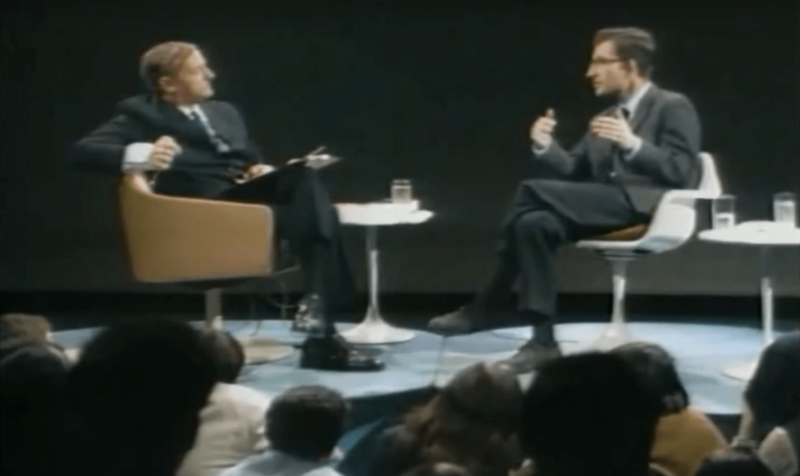 William F. Buckley (left) and Noam Chomsky (right) debating, endlessly. Profoundly personal and thought provoking, Chomsky provides penetrating insight into what may well be the lasting legacy of our time – the death of the middle class, and swan song of functioning democracy. A potent reminder that power ultimately rests in the hands of the governed, REQUIEM is required viewing for all who maintain hope in a shared stake in the future.